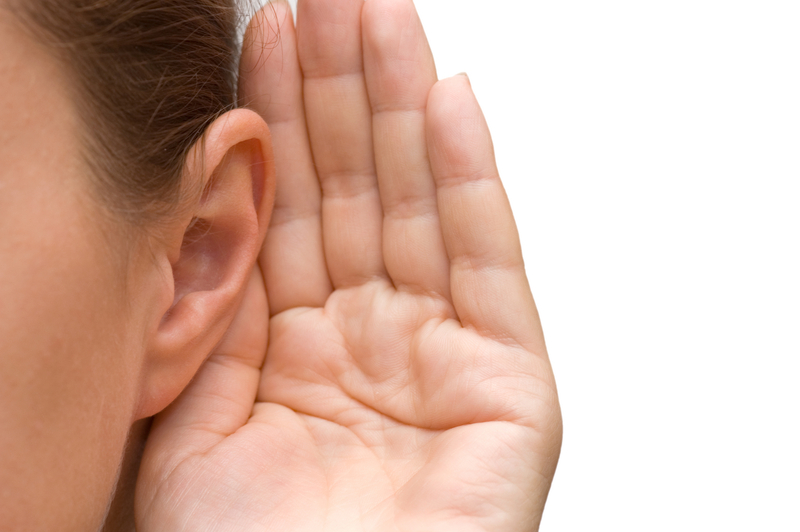 It is important for you to be a good listener so you can understand what you are learning in class. Most of what you learn in class is taught verbally by your teachers. So let Voki give you some tips on what you can do to be a good listener in class. Before you arrive to class, make sure that you completed all your readings and homework. Review your notes from the last class. Reviewing your notes can help you figure out what you’re going to learn in your next class. Be prepared with questions for your class, if you have any. Do you have a group of friends who always text or pass notes in class? Do you have a friend that always save you a seat for you during class? If you want to be a good listener, you will have to stay away from them. Try sitting close to the front of you class and closer to the blackboard. While your teacher is teaching, start taking notes. Taking notes will require you to actively listen to what your teacher is talking about. When your teacher say “ The most important point…” or “Remember that…”, it is a signal for you to jot that information down. Learn how to take notes quickly and develop your own abbreviations and notations. Learning to be a good listener takes time. So you have to be patient and work on it!